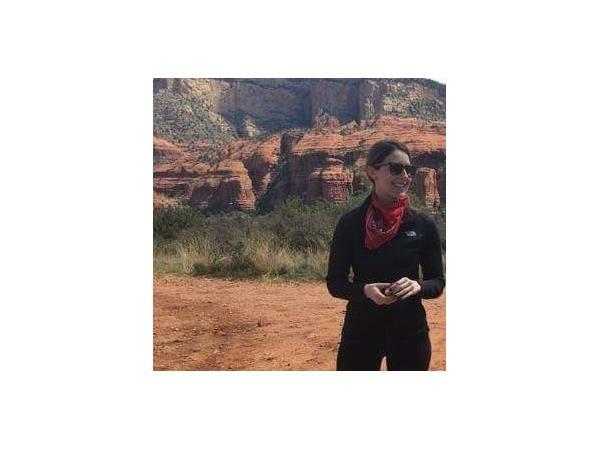 Caitlin Fix remembers sitting in her cube at work, about two months into a new job... She had recently graduated from business school and landed that great job with the nice pay check, yet she remembers coming to the realization of "I don't want any of this". Since then she has done a lot of seeking, digging and leaping. Taking action, she just recently moved across country. Caitlin shares her journey on our special "REAL PEOPLE" segment on "COACHING CONVERSATIONS." 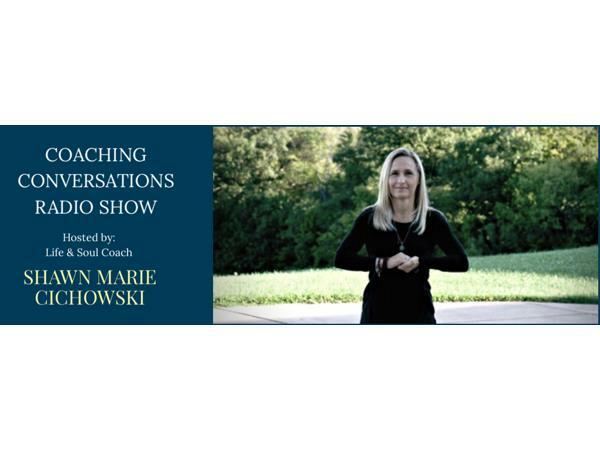 Hosted by Life & Soul Coach Shawn Marie Cichowski. wnylifecoaching.com. Reach us directly at 716-560-6552.